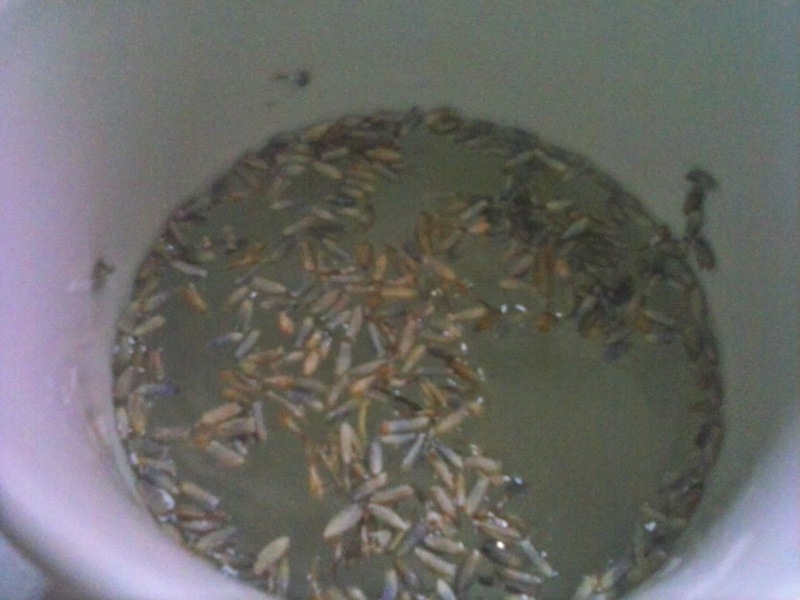 Returning toThe Old Ways: Lime Lavender Water -Great for what ails you. This is one of my inventions we started over a year ago. We love it, but for many it may take some getting used to. You can drink this plain or in juice or ice tea as Eric does. Makes a wonderful drink if done 1/2 ice tea and 1/2 lavender-lime water. He adds a bit of honey for sweetness. I drink it straight. Lime - helps purify and stimulate the liver. Lemon/lime water liquefies bile while inhibiting excess bile flow. Calcium and magnesium are plentiful in good ratio to each other in lemon/lime water. Magnesium is important for heart health and calcium prevents rickets. can help lower blood pressure. Lime water has an alkalizing effect in the body as it is buffered. Even if you drink it just before any meal, it will help your body maintain a higher pH than if you didn't drink it. aids digestion. It's atomic composition is similar to saliva and the hydrochloric acid of digestive juices. Is high in potassium. Potassium is an important mineral that works with sodium for smooth electrical transmission in the brain and nervous system. Depression, anxiety, fogginess, and forgetfulness can often be traced to low potassium blood levels. That same nervous system needs potassium to assure steady signals to the heart. So your heart health is improved from the lemon water's potassium. Helps dilute uric acid, which if it accumulates it creates arthritic pain or gout. Helps reduce phlegm in the body. Lavender- Especially beneficial to the respiratory tract in particular coughs, colds, influenza. Certainly eases breathing when lungs and sinuses are choked with phlegm. relief of anxiety and stress. Precaution - Do NOT take dried or fresh lavender internally when pregnant.